Currently Seeking for Engineers/Sr. 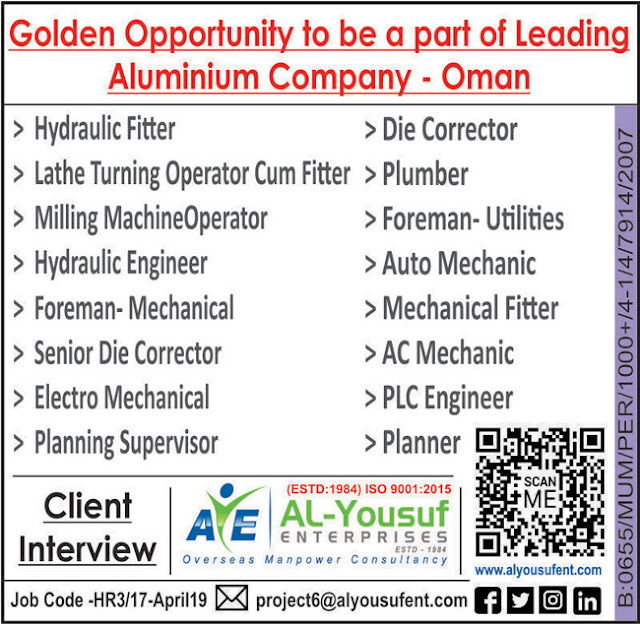 Engineer- HVAC/Plumbing/Electrical & fire fighting for a leading name in the Construction Industry for Abu Dhabi -UAE. 1. Should have experience in site execution activities of construction sites. 2. Should have worked with a MEP contracting company. Salary to be Discussed at the time of interview.